lean, tough prose -- enlivened by an car for the colloquial and an eye for the realistic that suggests, through the simplest of statements, a sense of moral value and a clarity of heart. 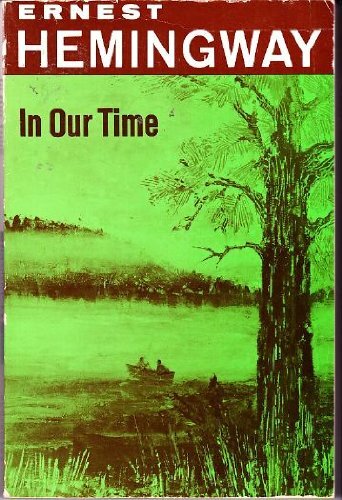 Now recognized as one of the most original short story collections in twentieth-century literature, In Our Time provides a key to Hemingway's later works. Ernest Hemingway (1899-1961) won the Nobel Prize for Literature in 1954. He is one of the towering authors of the twentieth century.